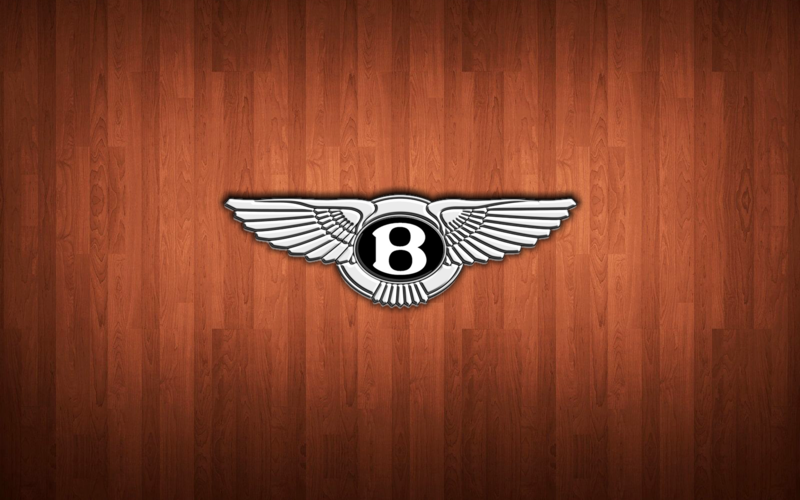 This Bentley logo wallpaper was composited in Corel Photopaint. I hope you like it. What do I think? I think the point of showing “no hotlinking” is when other people try to link images from your site on their site. If i try to open an image on your site from your site, it’s supposed to be working. I think you should get someone to fix that for you. Actually, you should be able to open any of the image links on my site without seeing the “hotlink kitty” image. 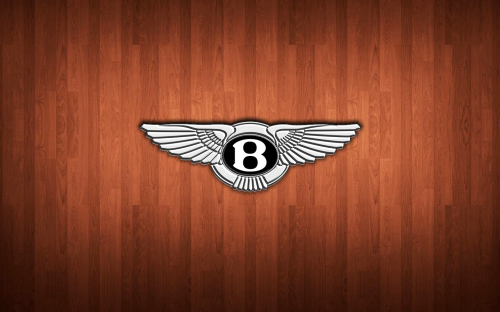 I just tested it and verified that the download image links and lightbox links work in IE9, Firefox, Opera, and Google Chrome. If you’re using an accelerator or proxy like Opera Turbo, then what might be happening is that my site is detecting the proxy as a referrer and blocking direct access to the file as a result. This will also happen if another website links directly to an image, even if they are not embedding it on their own site. If that happens (and you see the “hotlink kitty”), you can copy the image link directly into your url bar and load it from there.